My next door neighbor is a mom to six children ranging in age from 15 down to one year old. A few months ago I asked her, “Do you ever struggle to find activities for your family that are fun and engaging for the older kids, but that the little ones can still enjoy?” Her response, “YES!” The same idea carries over into homeschooling. Many homeschooling parents have multiple children at different grade levels that need teaching. Divide and Conquer. Some subjects and activities will allow you to teach all your children at the same time, but others require one-on-one teaching. For example, when teaching English, try teaching your older children first then giving them an assignment to start while you teach the younger children. This breaks up the day between instruction and working or assignments. Another idea is to create educational workboxes so your children can be entertained and busy while you teach another child. Workboxes also provide you a quick and efficient way to make sure a lesson wasn’t skipped over. Delegation is your best friend and is a huge benefit of homeschooling. It takes a load off your shoulder allowing the older children to teach the younger children. This provides your older child with many life skills and reinforces his or her education. In contrast, it sets a role model or example for your younger child to admire. 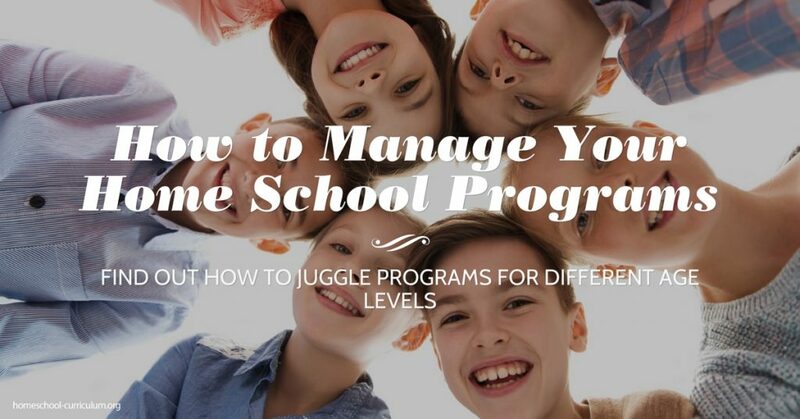 With the simple act of delegation, you are able to transform yourself out of the teacher role and into the facilitator/manager role of your home school programs. Create a goal sheet to help each child know what is expected of them daily and weekly. If there is a big project due for your older children, break it into parts so they can “check mark” their list as they accomplish a task and know that they are on schedule. 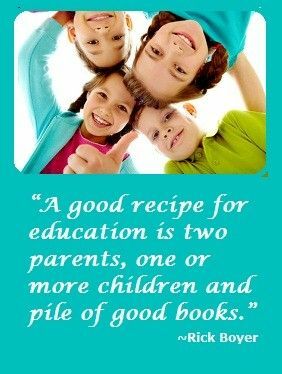 This also helps encourage younger children, one of the benefits of homeschooling. Goal sheets also teach children of all ages how to be accountable, and is a great life lesson. 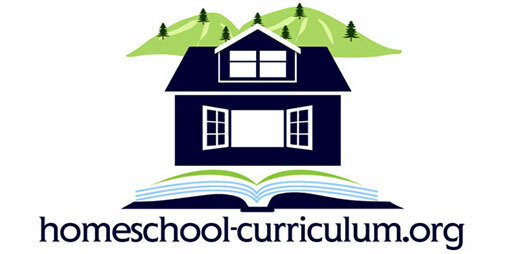 For more information about how to start homeschooling and the benefits of homeschooling, subscribe to our website.